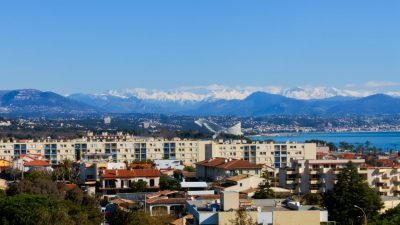 This splendid two-bedroom apartment, situated in the Mont Boron area close to Nice Harbour, has been completely renovated and benefits from a stunning sea view. The apartment comprises: a vast living room with open-plan kitchen overlooking the terrace, two bedrooms one with a balcony, a shower room, a seperate toilet. A garage with cellar is included in the price. 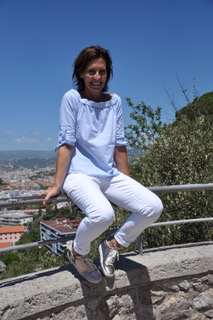 Only 400 meters from the beaches and the harbour of Nice and its restaurants, and soon the tramway that can take you all the way to the airport. Very beautiful property!